Blanket weed – why is it such a problem? There are around 20,000 different forms of a group of primitive plants called algae. Blanket weed, otherwise known as silkweed or string algae, is the name given to some varieties of algae that will, in the right conditions, produce large and dense pillows of green, foamy filaments floating on the surface of the pond. All algae reproduce through spores. The spores are present in the air and so will readily settle in any new body of water. Spores may also be carried on the feathers of birds and skin of amphibians as they move from pond to pond. In some circumstances the tiny filaments and spores may also be carried to new ponds on plants. Why is it so invasive? Blanket weed thrives in water containing high levels of natural plant foods (nutrients) and where there is plenty of sunlight. Almost all newly built garden ponds, pools and lakes will initially suffer from this naturally occurring plant invasion. Nature abhors a vacuum, so this algae takes over in any body of water where there is little competition for nutrients and where there is not enough plant foliage covering the water surface. Plenty of sunshine encourages the weed to grow and the more it grows, the harder it can be to get rid of it. How do I control blanket weed? 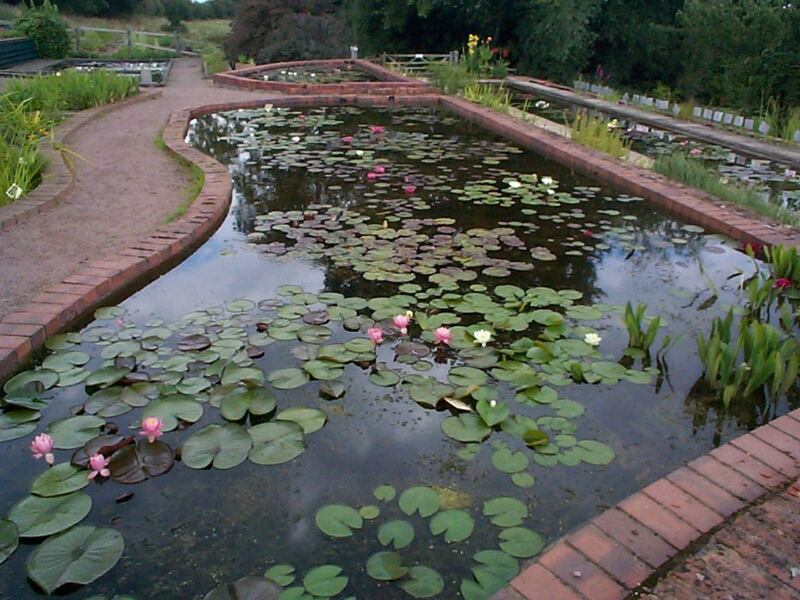 Sign up to receive regular emails from us with blog digests and useful pond plant news.